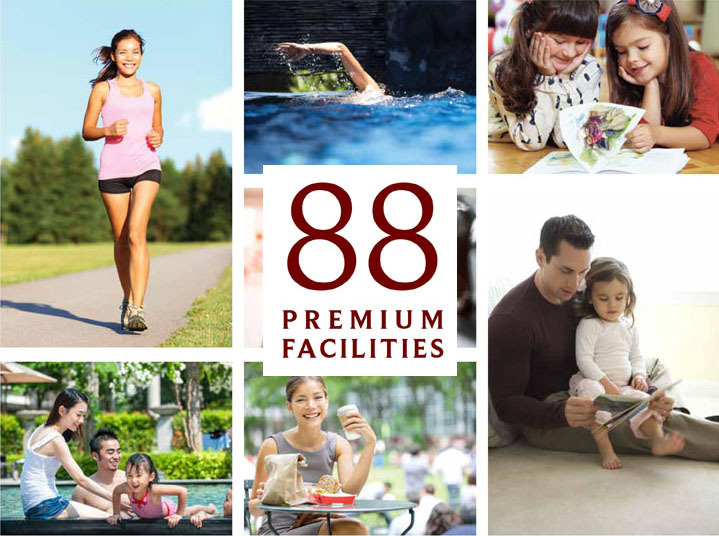 Sejumlah 88 premium facilities tersedia di dalam internal area apartemen Saffron Sentul City Bogor. Note: klik gambar untuk memperbesar gambar. DISCLAIMER - While every reasonable care has been taken in the preparation of this 88 Premium Internal Facilities @ Saffron Apartment Sentul City Bogor article, www.centerra-sentulcity.com, the developer (PT Sentul City Tbk) and the sales marketing agent cannot be held responsible for any inaccuracies. All statements are believed to be correct but are not to be regarded as statement or representation of fact. Rendering and illustrations are artist impressions for presentation purpose only, cannot be regarded as representation of fact. 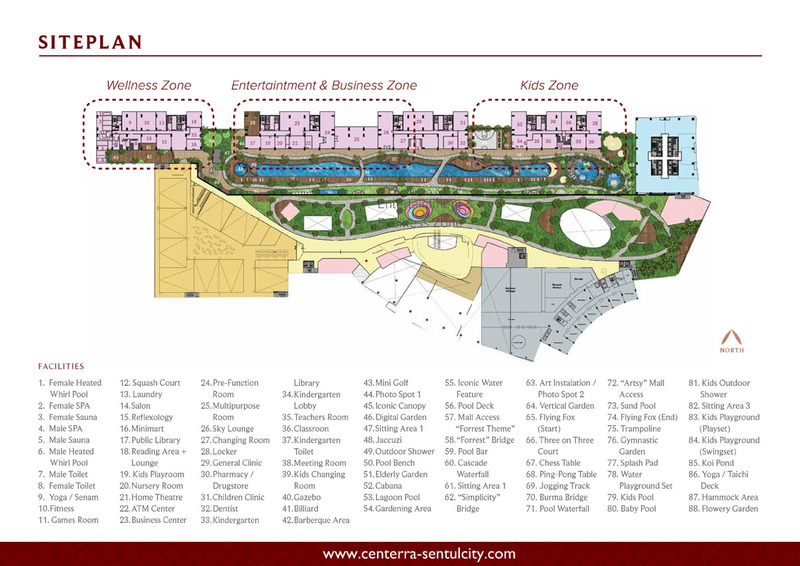 For more updated information, please contact Centerra Sentul City Sales Marketing directly. Why Saffron Sentul City Apartment Bogor ? 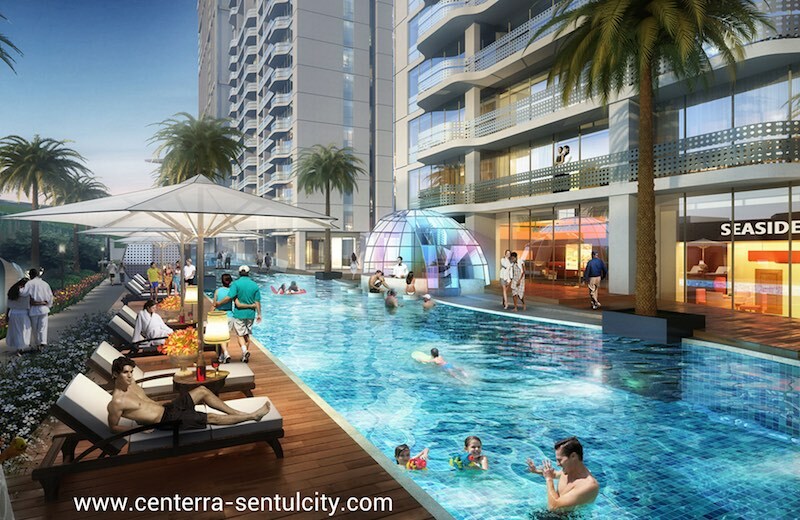 Centerra Sentul City superblock terbaru di Sentul City Bogor daripada PT. Sentul City Tbk. Berdiri diatas lahan seluas 8.8 hektar, superblok Centerra Sentul City terdiri dari 4 tower apartemen Saffron Noble, 3 tower apartemen Verdura, 1 tower office / perkantoran dan hotel bintang 5 Centerra Sentul City. Launching penjualan tahap pertama Apartemen Saffron Noble Sentul City dijual dengan harga perdana daripada Rp. 634 jutaan. Segera hubungi marketing Centerra Sentul City sekarang untuk membeli NUP anda ! Download brosur dan price list harga Saffron Sentul City apartment di Google Drive. Visit Centerra's profile on Pinterest.